It was not a warm weekend at the first BC Cup at Kamloops Bike Ranch but fun, learning and success was had! Check out our team video by Noah Allman. 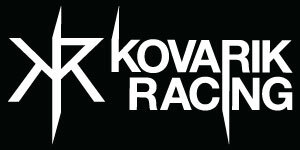 Kovarik Racing Gravity Weekend, Perth.